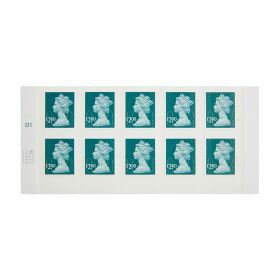 £1.00 stamps for posting larger items. 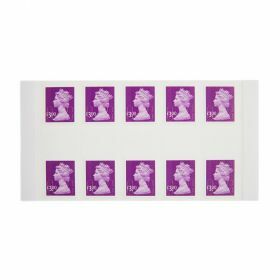 One sheet of ten £1.00 stamps. 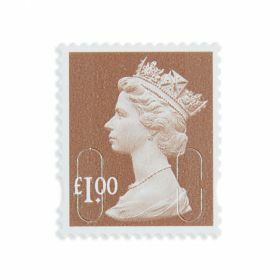 Self-stick.